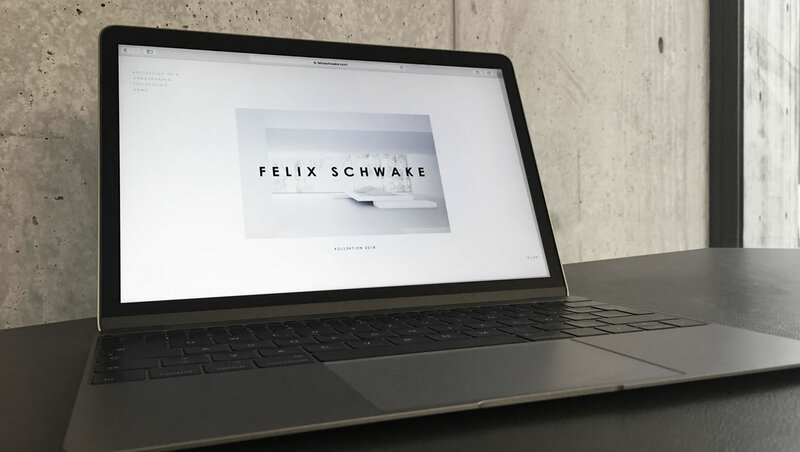 After more than 2.5 years of defelopment today FELIXSCHWAKE.COM has been released. In addition to the new 2018 collection with new models, images of atmospheresand and many videos. There is now also a configurator with a curated selection of exclusive materials, such as gold, marble and precious woods which can be comined by user.